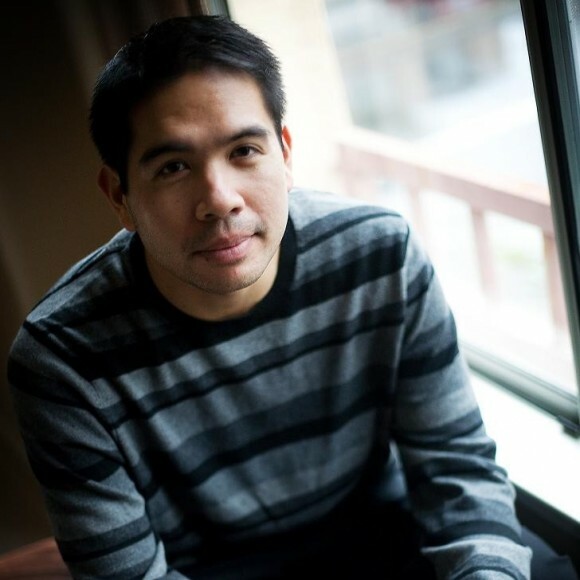 Edgar Mendoza was awarded the Kennedy Center’s inaugural Paul Stephen Lim Asian-American Playwriting Award for his play, Broken Spoke. In addition, Broken Spoke was further developed through Cherry Lane Theatre’s Tongues Reading Series. His play, For Ambidexterity, Use Paradiddle-diddle has been developed at the Lark Play Development Center and Ma-Yi LabFest. Edgar is an alumnus of the Dramatists Guild Fellows program. M.F.A., Carnegie Mellon University.